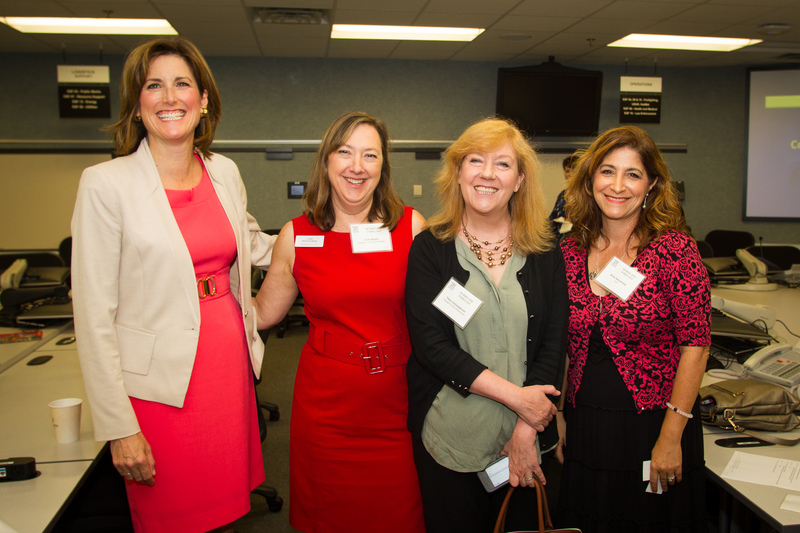 Communication professionals from Central Florida gathered at Orange County’s Emergency Operations Center on June 8 to discuss disaster preparedness. Hurricane season began on June 1 and ends Nov. 30. The Central Florida Communications Meeting, attended by nearly 80 communicators and public information officers from area hospitals, Central Florida municipalities, utilities, universities and colleges, regional transportation and mobility agencies, theme parks and travel and leisure organizations is hosted annually by Orange County’s Communications Division as part of the County’s emergency preparedness planning at the onset of hurricane season in June. Keith Kotch, Communications and Warning Coordinator with Orange County’s Office of Emergency Management, led the communicators’ roundtable discussion and provided the 2016 hurricane forecast. The forecast for the 2016 season predicts four to eight hurricanes and 10 to 16 named storms. Kotch stressed the importance of practicing emergency exercises and drills regularly to ensure operations run smoothly when an emergency does occur. “During emergencies, our goal is to get things back to normal as soon as possible. This way, we can re-open our schools and businesses and allow our community to continue to thrive,” said Kotch. Kelly Deutsch, Interim Manager of Orange County Mosquito Control provided an update on the Zika virus and talked about how communicators can work to minimize Zika’s affect in Central Florida. For more information about Orange County’s efforts and prevention of mosquito-borne illnesses visit Mosquito Safety. Disaster information during an emergency can be accessed by downloading Orange County’s free smartphone applications. OCFL Alert provides open shelter locations, water and ice distribution centers, evacuation routes, public service announcements and much more. The OCFL News app provides breaking news and the OCFL 311 app allows users to photograph, pinpoint and report any problem encountered before, during or after the storm directly to Orange County’s 311 Service Center. OCFL 311 also maps relevant community information that may impact neighborhoods. For more information, visit Orange County’s hurricane and emergency information webpage.